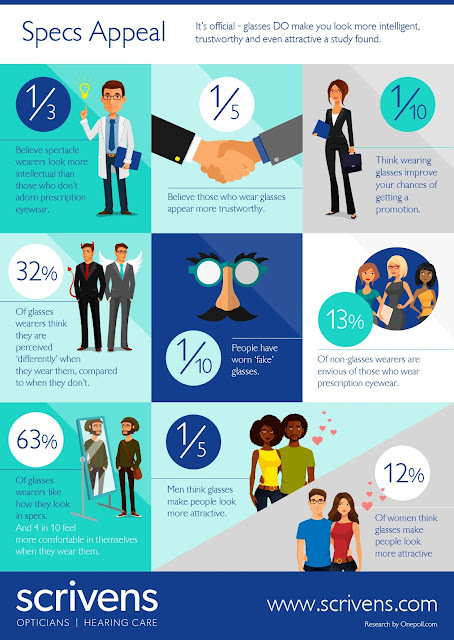 A new survey has revealed that glasses really do make you look intelligent. 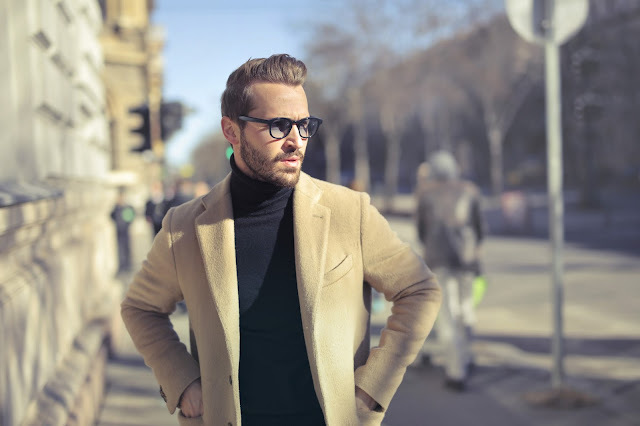 The poll of 2,000 people found that one in three people believe that people that wear glasses are more intellectual than those that didn't. The survey, commissioned by Scrivens Opticians and Hearing Care and carried out by OnePoll, also found that one in five people perceived those who wear glasses as more trustworthy. One in ten thought it improved their chances of a promotion. But despite all of these benefits, 50 per cent thought wearing glasses won't help you get a drink at the bar. 68 per cent also thought glasses will not make you more likely to get let in by other road users when driving.